I really enjoyed Fantasy Life when it made its way onto the Nintendo 3DS for western audiences not too long ago. It was a light action RPG that let players take on quests, explore a world and change lives at the drop of a hat. It also featured some wonderful co-op and a very silly storyline. When Level-5 started talking about Fantasy Life 2, I obviously perked up. 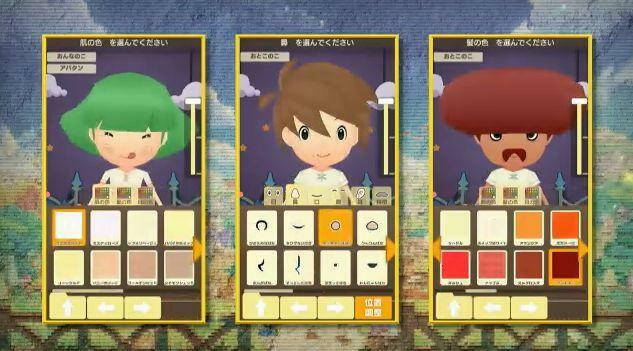 This went down during their recent Vision 2015 event, and news of a Fantasy Life sequel was all I needed to get super excited. 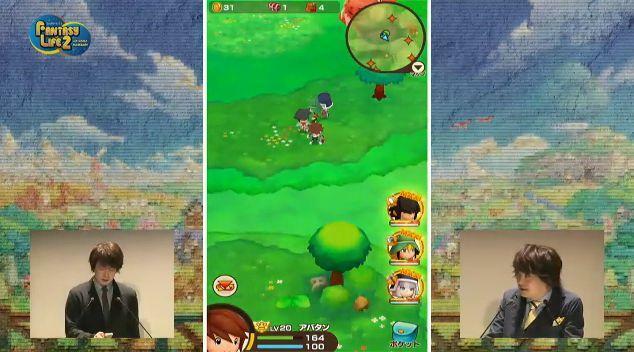 Fantasy Life 2: Two Moons and the Village of God has been announced, and it will be a smartphone title. 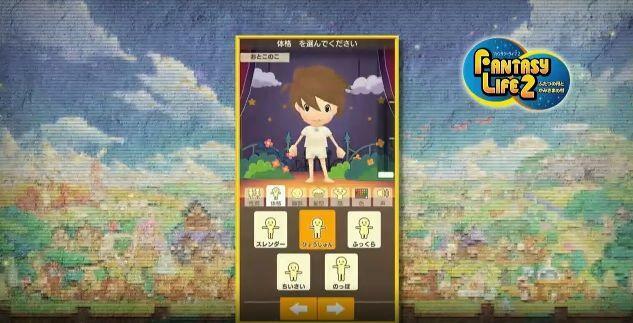 No, not a smartphone title that links with a 3DS equivalent, but a pure smartphone game. 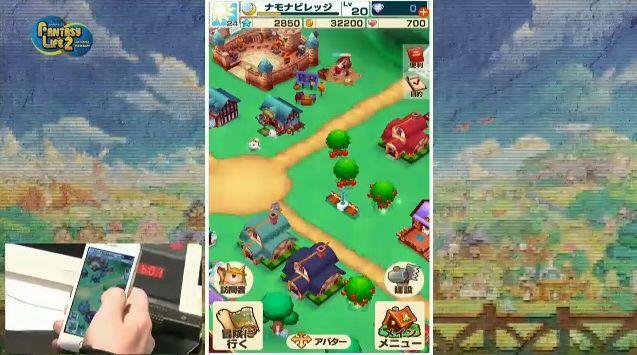 You’ll have 12 lives to choose from, and you’ll be able to build your village in mobile gaming fashion when not going off on quests. The game has only been announced for Japan so far. It’s bound for the Android and iOS platforms when it launches this summer. Exactly how stripped down and derivative it is obviously remains to be seen, but I think based on stigma alone that it will likely be a lesser experience than its original handheld platform title.